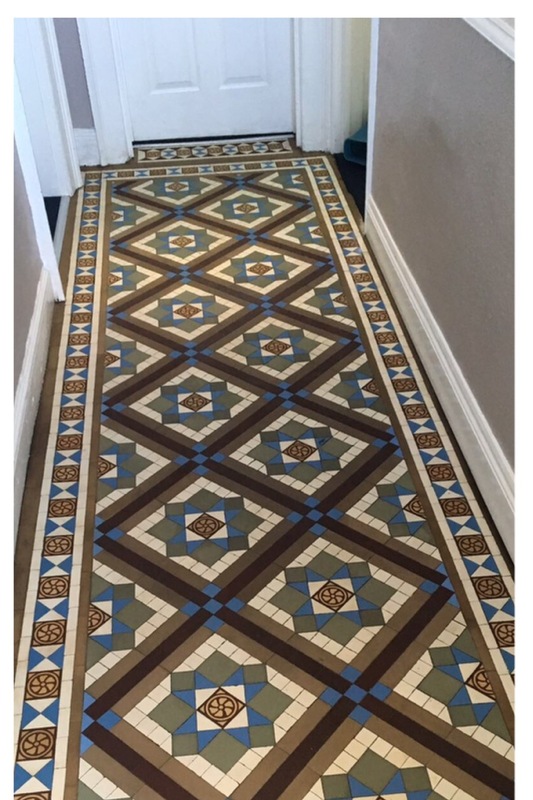 Response was swift & I was offered a date the following week. 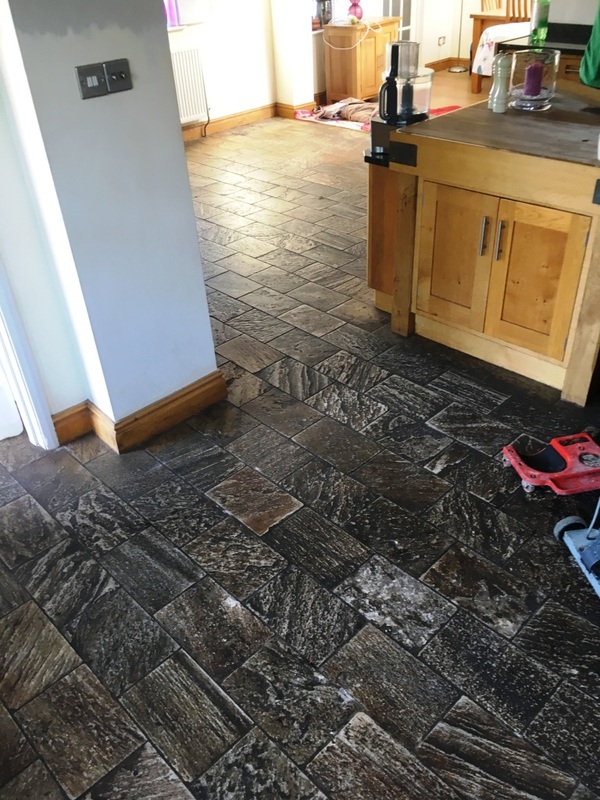 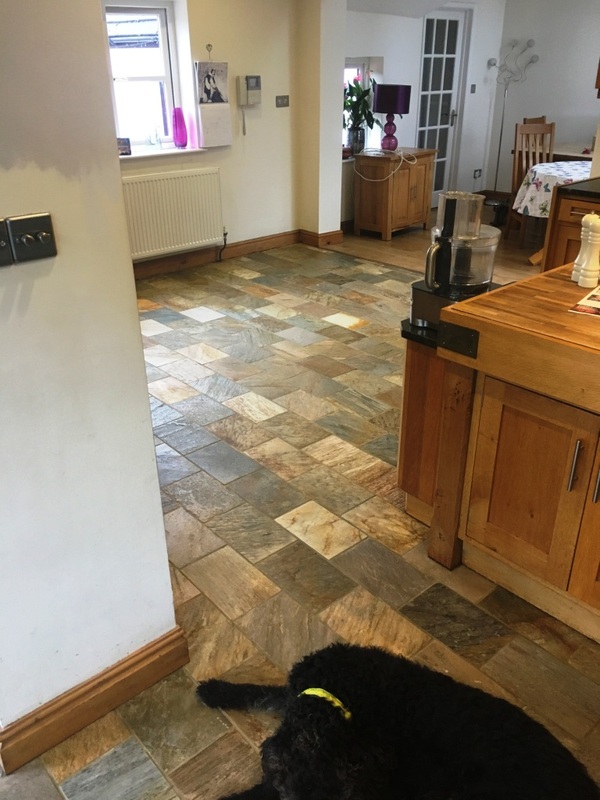 The consultation was thorough so I was aware of the process & price straightaway, with advice on how to maintain the finish afterwards with their specific cleaning product. 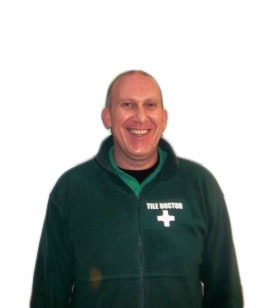 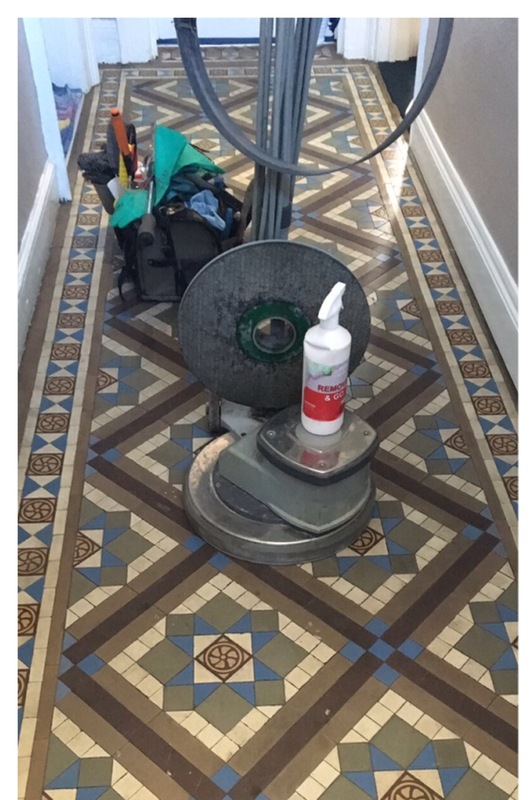 My “ tile doctor” turned up on time even though he was suffering from an injured back! 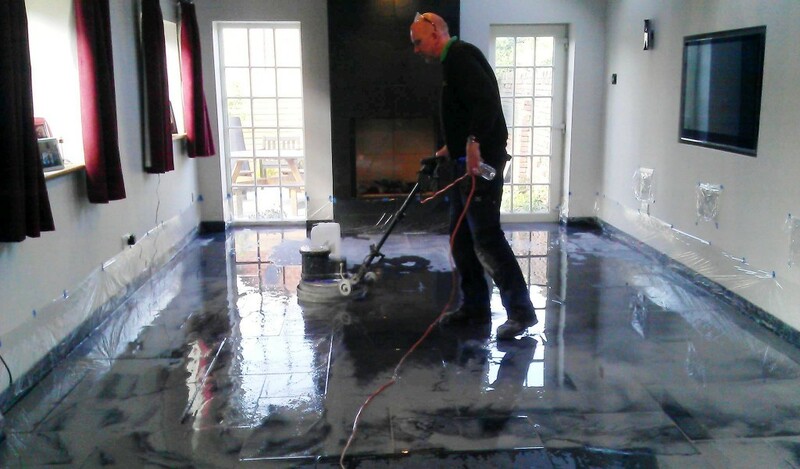 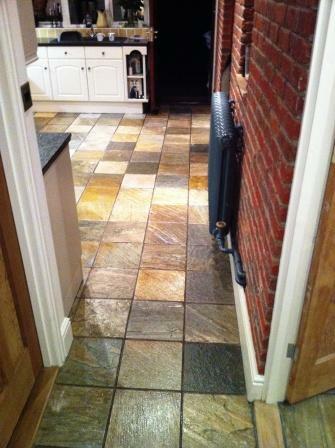 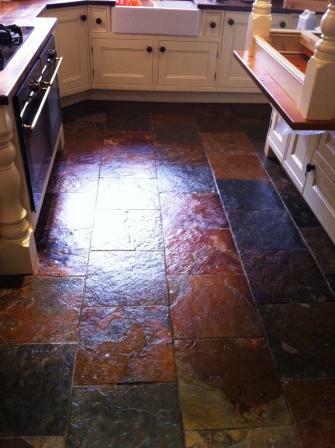 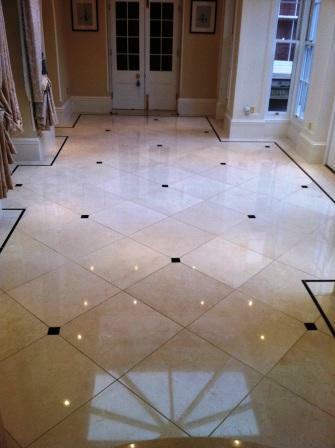 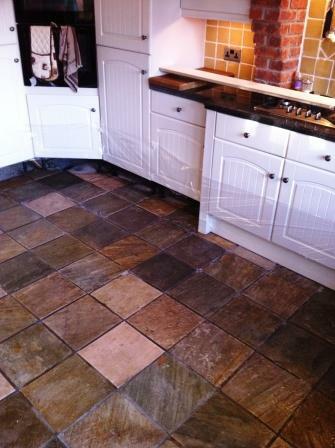 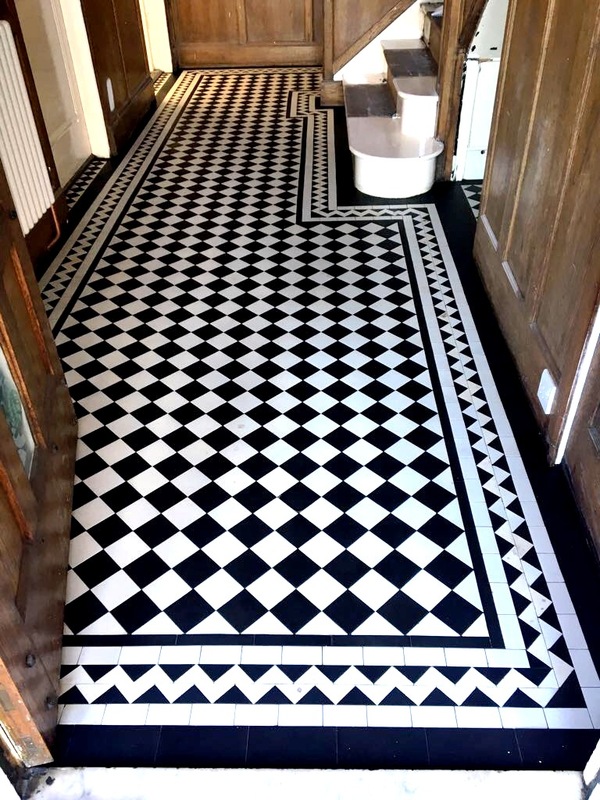 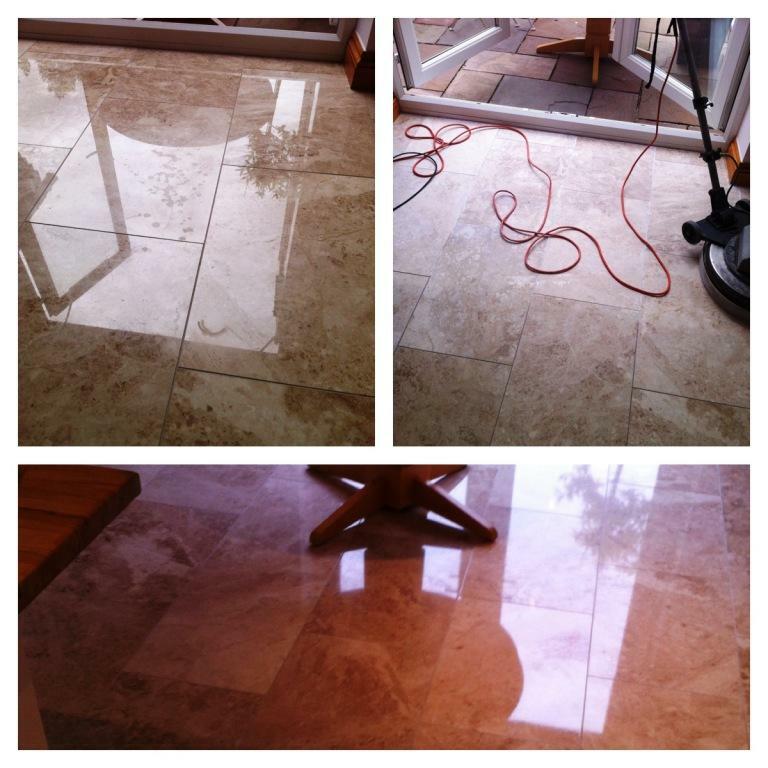 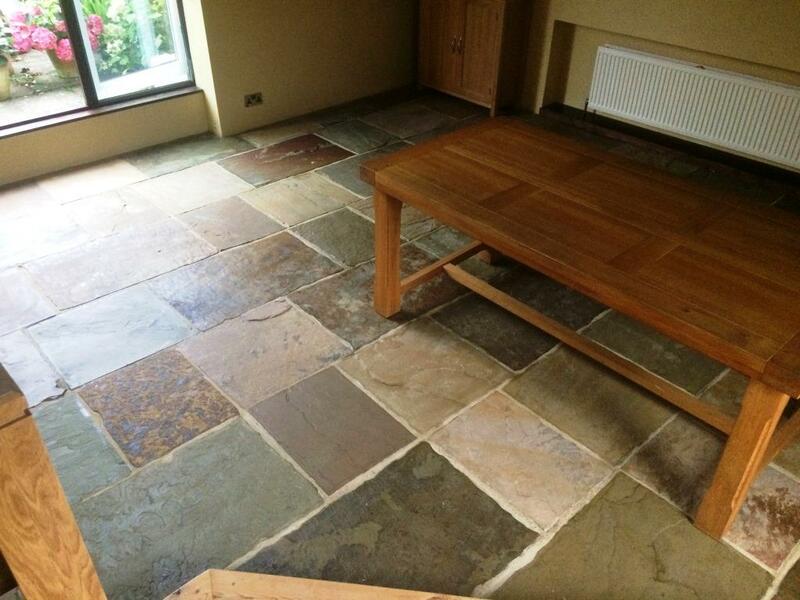 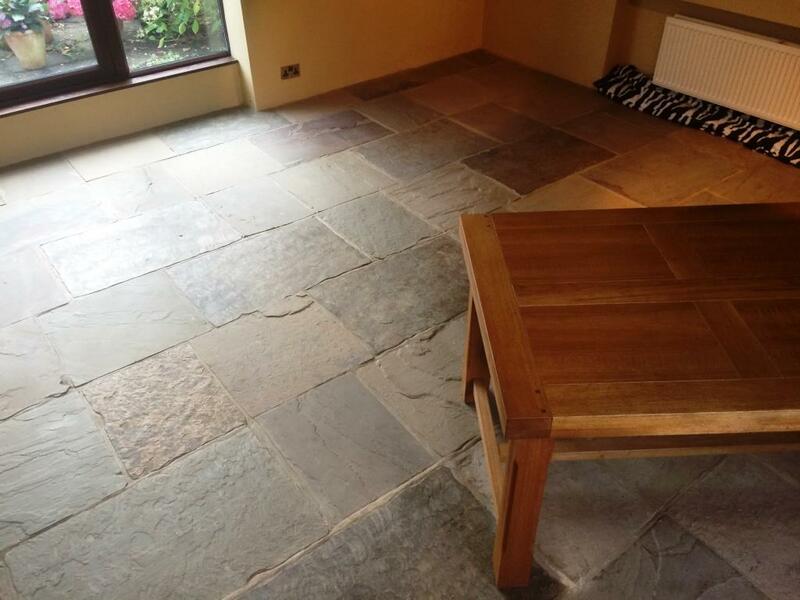 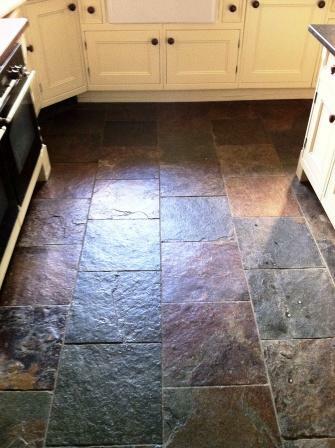 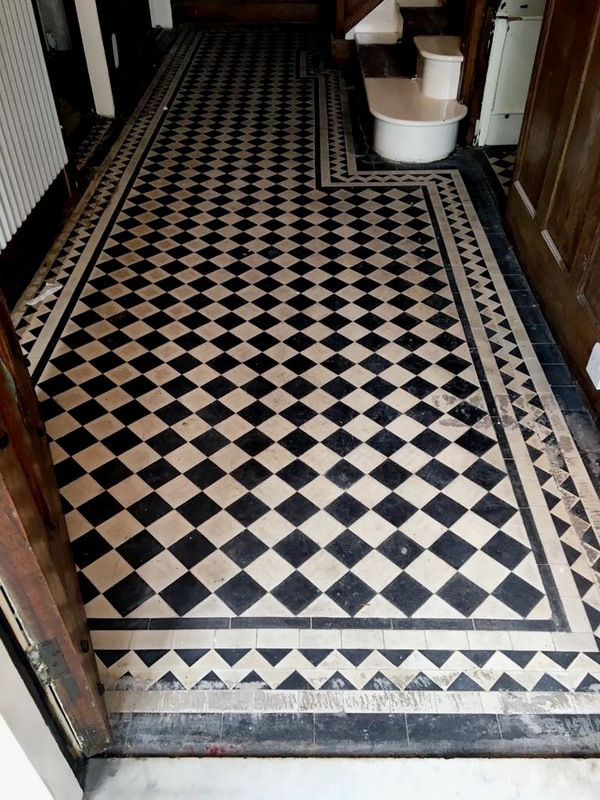 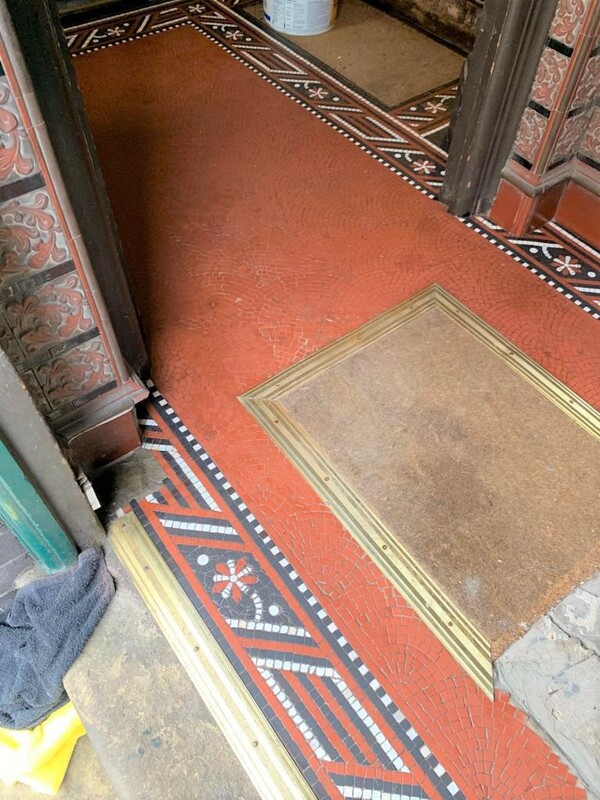 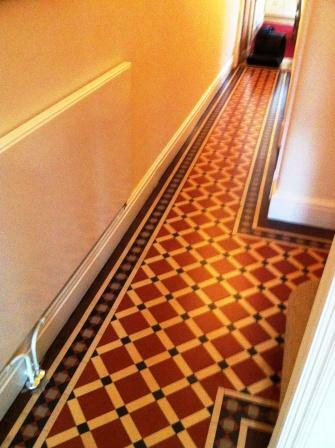 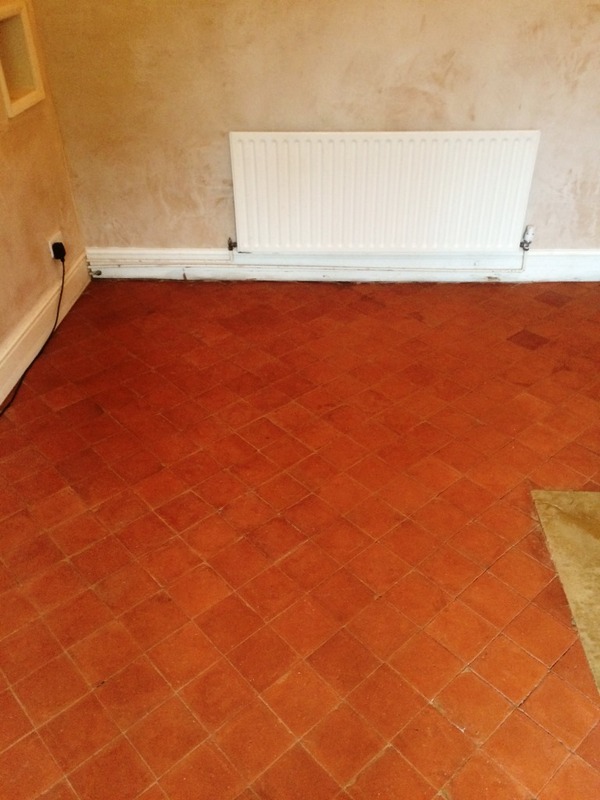 We kept out of the way & returned to a lovely clean floor, restored to what it was when laid. 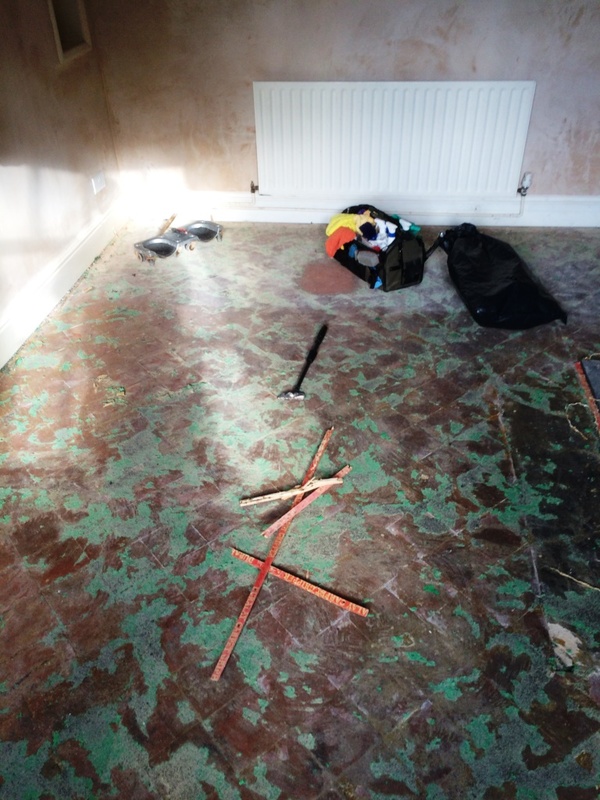 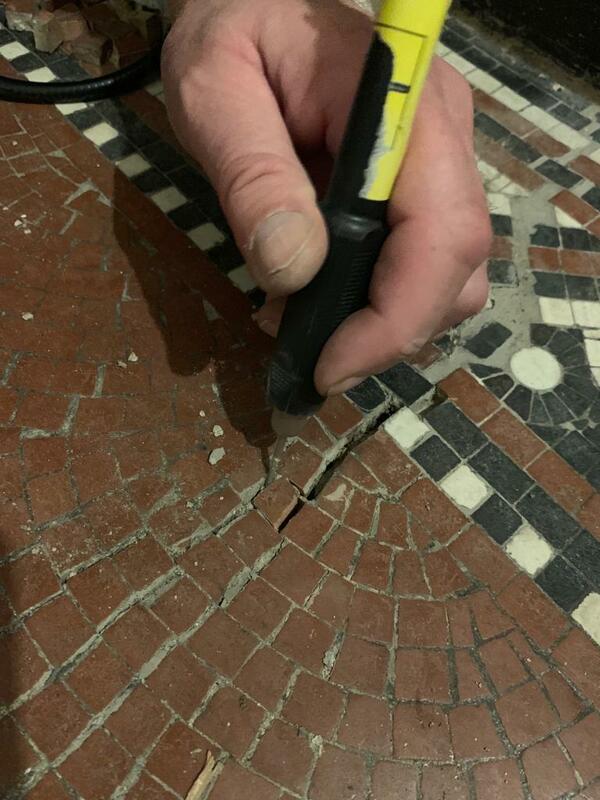 All the accumulations that had become embedded in the surface of an unsealed floor had been removed – the difference was really noticeable. 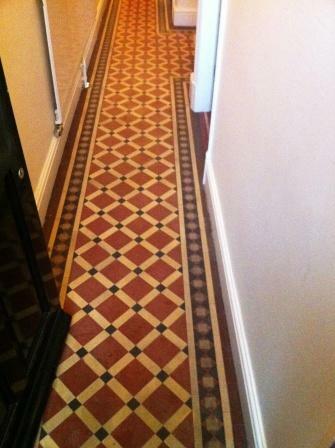 I have no hesitation in recommending this service.